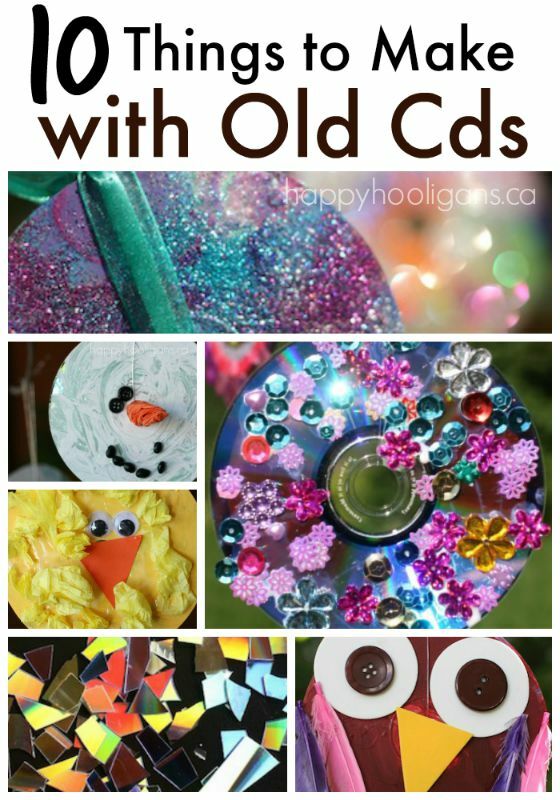 10+ Terrific Craft Ideas for Old CDs: If you’ve ever wondered what to do with old CDs and DVDs that are too scratched to play (or that you just don’t want to play anymore), you’ll love these creative ideas. Don’t throw out your old CDs and DVDs! 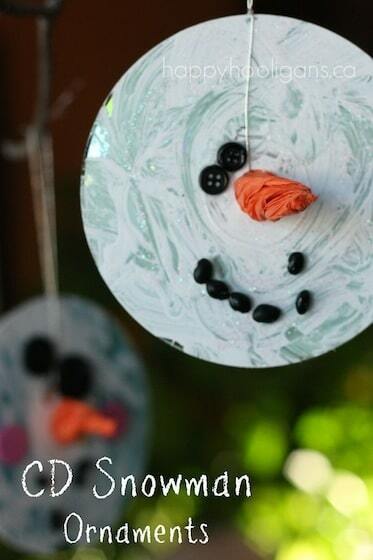 There are lots of great crafts that kids can make with discs you don’t use anymore. 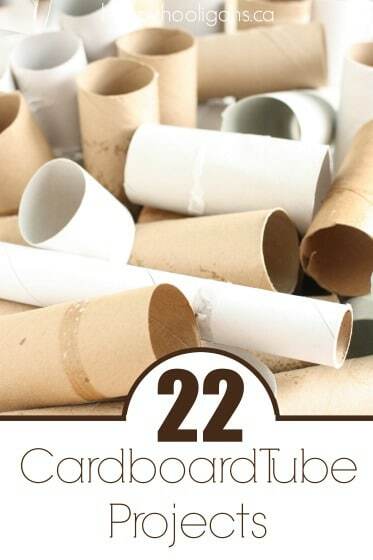 We love crafting with recyclables or with things that we’d normally throw in the trash, so when I come across a cd that doesn’t play anymore, I toss it into the craft cupboard so we can turn it into something fabulous! My daycare families know this so they send their old cds and dvds my way too, so we never have a shortage of cds to use for crafting! 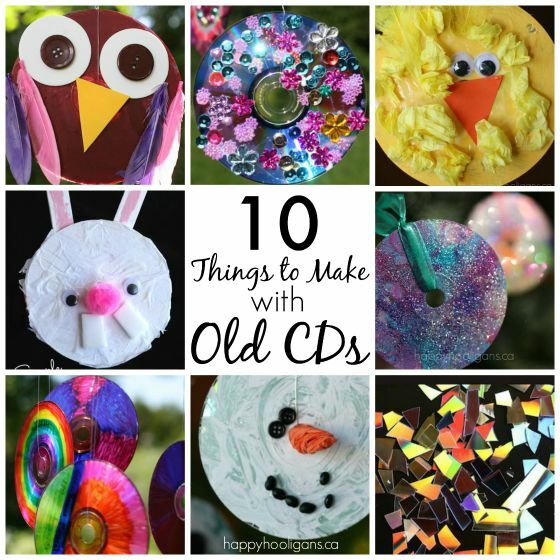 Over the past couple of years, we’ve transformed quite a few of our cds into cds into adorable ornaments and instruments so I thought it would be fun to round them all up and share the whole collection with you, so without future ado, here are 10 terrific things to make with old cds! 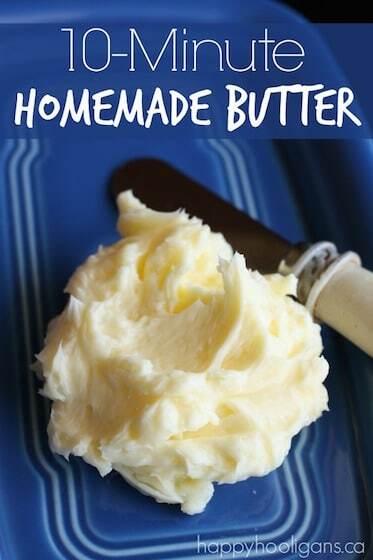 Click through on the links to see the full instructions for each craft. 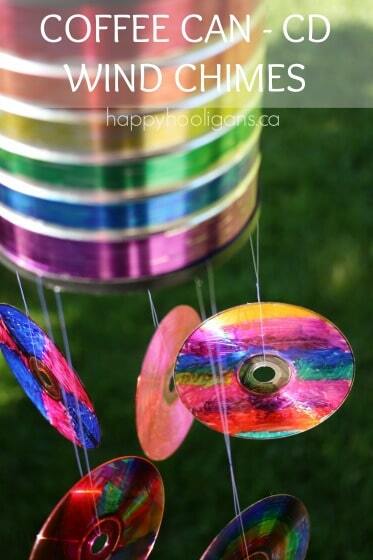 Turn a bunch of old CDs into a colourful garden mobile for the yard! 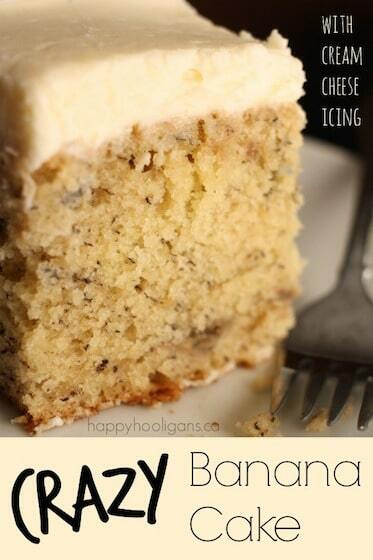 This is a great group project for art class or craft camp! 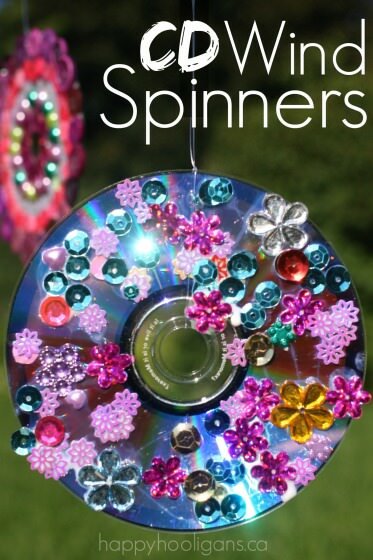 Each child can decorate individual CDs and then you can string them together for a beautiful piece of art to display in your yard or classroom! 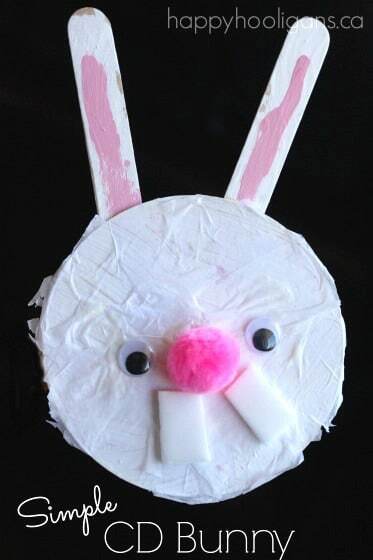 This Simple CD Bunny is perfect as an Easter decoration or for a letter “B” craft in preschool. 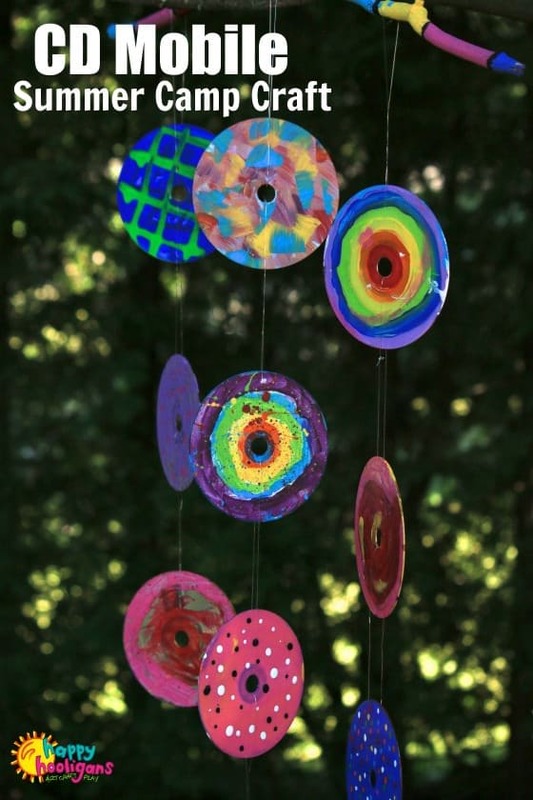 This CD and Coffee Can Wind Chime is great way to turn old CDs into a colourful “wind chime” for your outdoor play space. It’s perfect for kids to make as a gift for someone who loves their coffee and their music too! Yes! 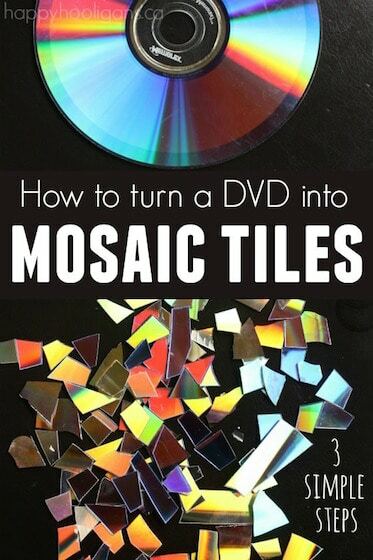 You can cut your CDs with scissors to make gorgeous mosaic tiles. Turning old CDs and DVDs into mosaic pieces is easy, and you can use these pieces to make garden art or Christmas tree ornaments. 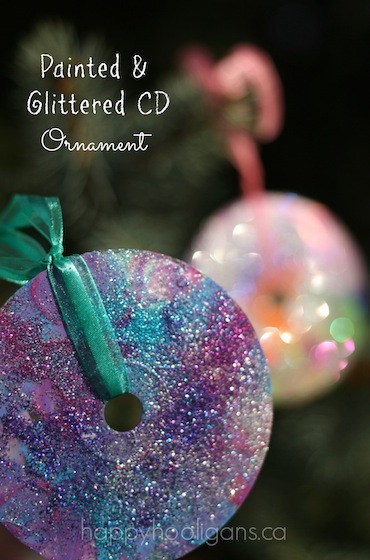 Make a Glittered CD Ornament to hang on your Christmas tree! The toddlers and preschoolers in my daycare turned some old CDs into Christmas ornaments simply by painting them and adding glitter. They sparkle and shimmer in the lights of the Christmas tree, and look just gorgeous. What a great way to upcycle some old discs that you don’t listen to anymore, and give them a new life and purpose. 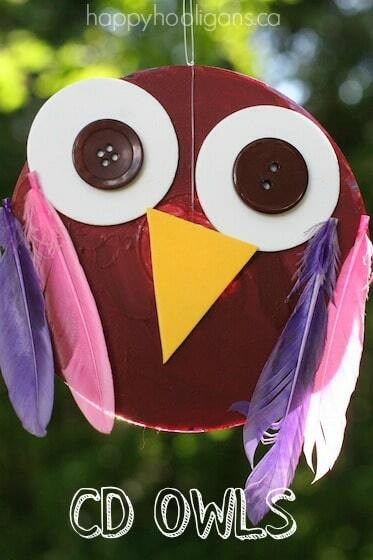 These CD Owls are just adorable! This is such a cute way to use old CDs creatively! 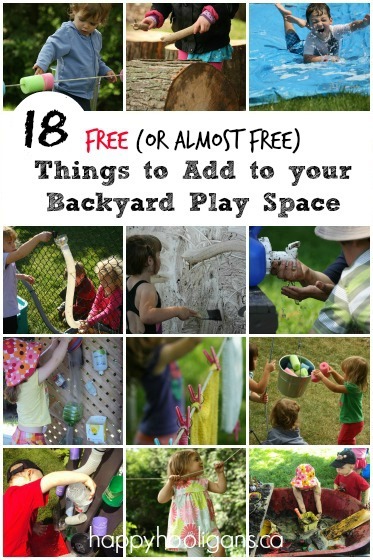 Your kids can hang them in a window or turn them into a mobile for their bedroom or play room. Who knew you could use an old CD to make something so cute. 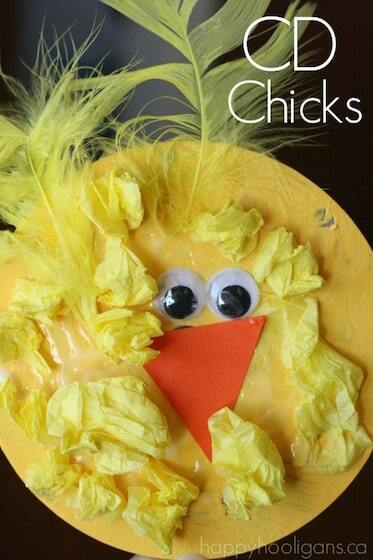 We made these CD Chicks for Easter last year. You can always donate your old CDs and DVDs to a preschool or daycare. 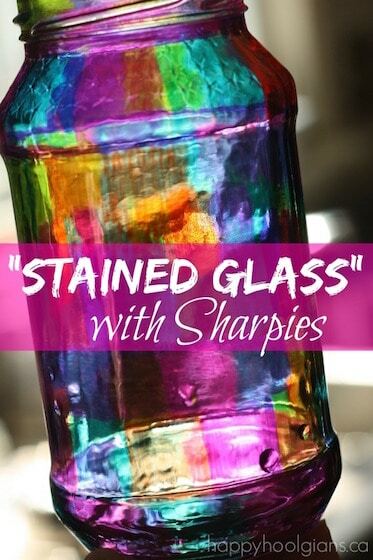 They’d likely be happy to take them off your hands and add them to their stash of craft supplies. 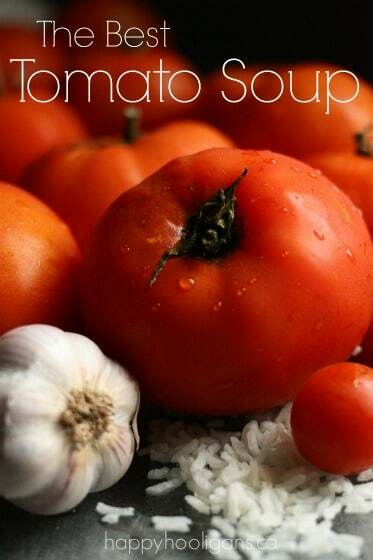 These organizations often have tight budgets and donated craft supplies are always welcome! With a little paint, kids can turn old CDs into almost anything. We made a whole bunch of these sweet CD Snowman ornaments for Christmas last year. The kids had fun decorating their faces, and I love how each one looked so unique. I adore our most recent CD craft! We made these beautiful CD Wind Spinners in June, and they’ve been hanging on my deck all summer. You should see them spin when the wind catches them! 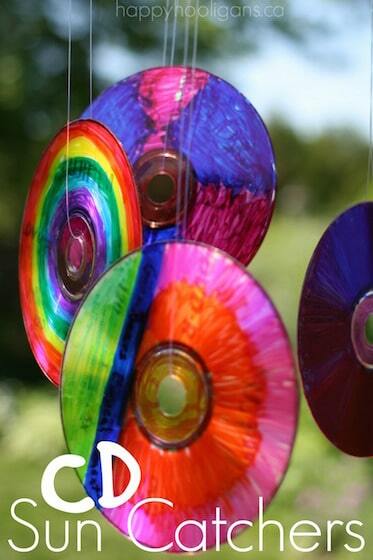 And lastly, turn a few old cds into a vibrant cd sun catcher! We’ve hung ours beside our playhouse, and the hooligans love the way the sunlight bounces off the colourful discs. And there you have it! Now, go and round up those cds you don’t play anymore, and get crafting!